Finally we’re there, our project has been kept a secret for too long. The Gothic 3 Addon Enhanced Edition has finally been announced! 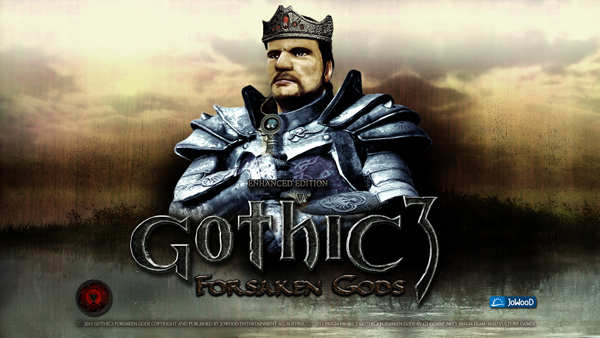 Since April we’ve been working on a patch for the Gothic 3 Addon “Forsaken Gods”. That thing is huuuge! It will be available sometime in Q4. And I’m sure it’s amazing. Keep your eyes opened! Official press statements and stuff will follow soon.